The most popular form of pasta. 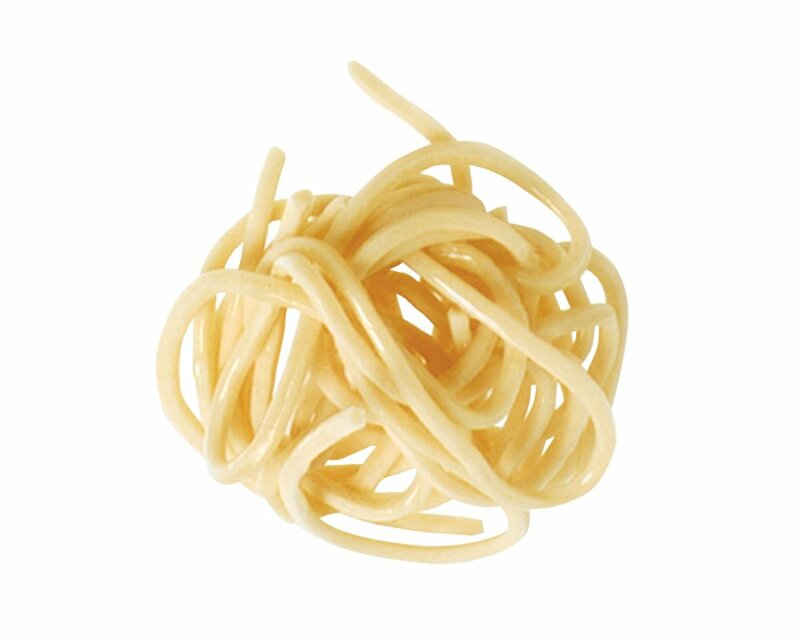 Spaghetti is an Italian word that literally means “little twines.” Made from the finest semolina flour, olive oil & eggs. Boil in hot boiling water for 5-6 minutes for ‘al dente’. 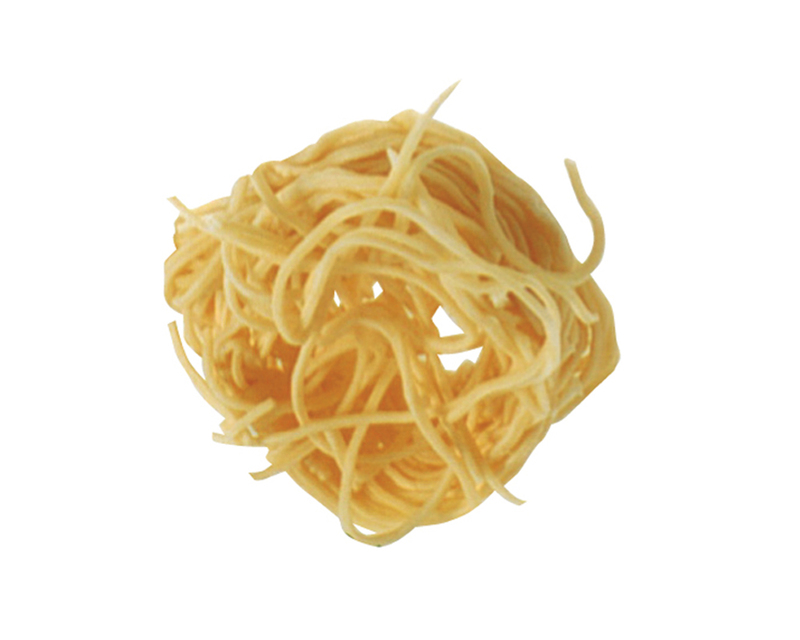 Run cooked pasta through cold water in a colander and drain well. Mix with your favourite sauce. Best consumed on the day of purchase. 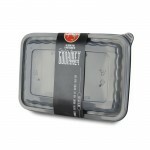 If stored in refrigerator, consume within 5 days. If stored in freezer, they can last up to 4 weeks. 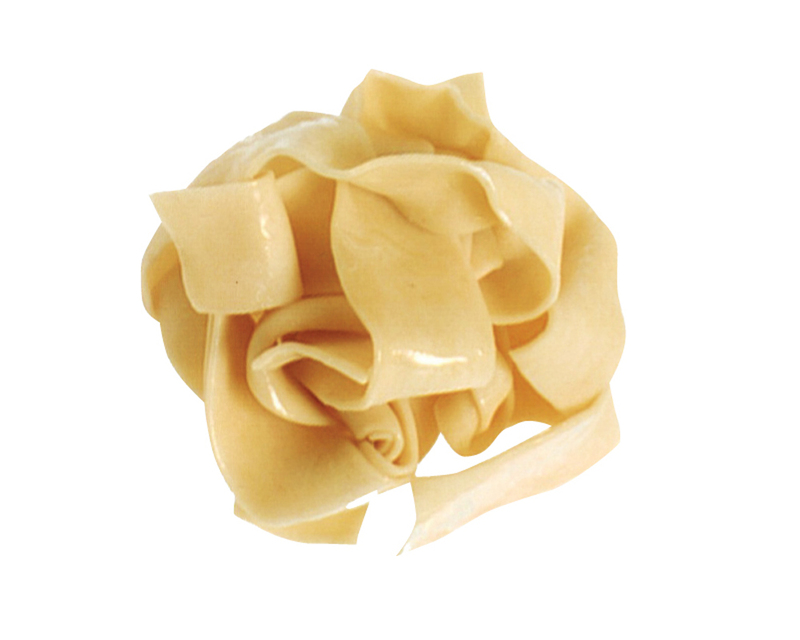 Do not thaw frozen pasta as they will clump together. Just add another 1-2 mins of cooking time. 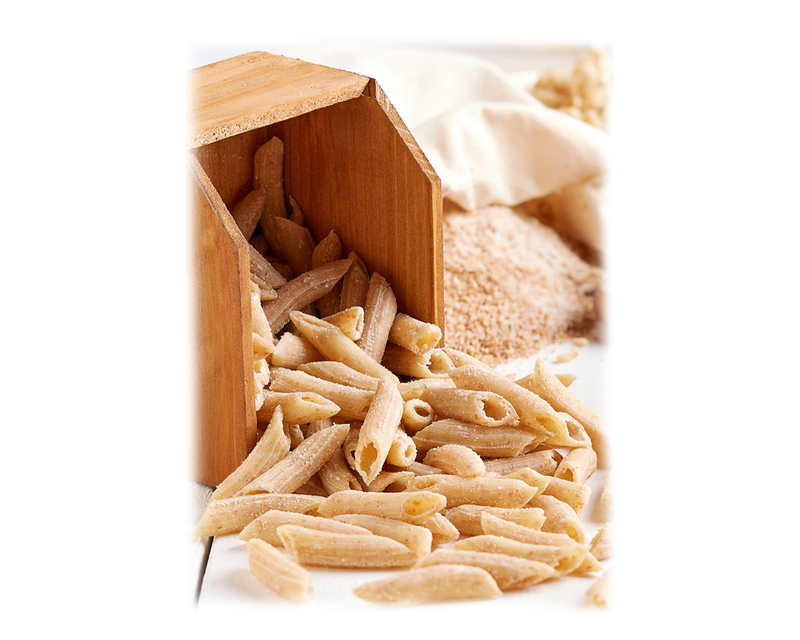 Carecci & Figli’s fresh pasta is produced daily in its factory at Pandan Loop using the best selected imported ingredients. 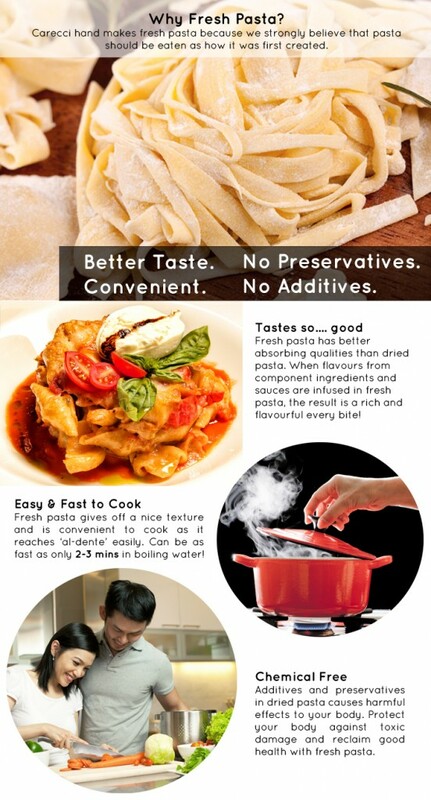 Our fresh pasta have made their way to 5 star hotels, major airlines and F&B establishments in Singapore. 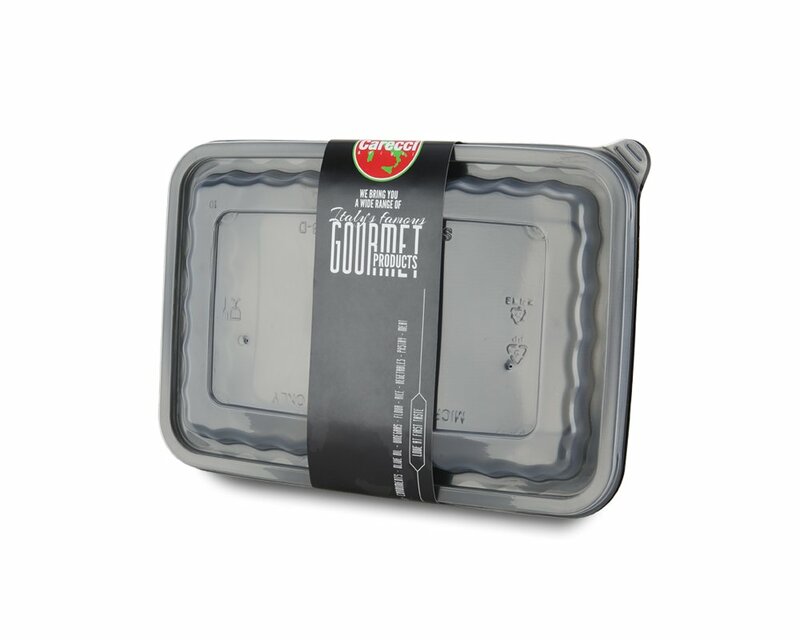 We have also supplied to the successful Pasta Fresca Italian Restaurant Chain for the past 29 years.